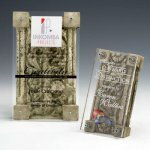 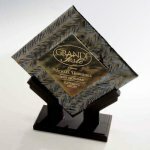 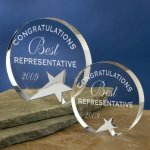 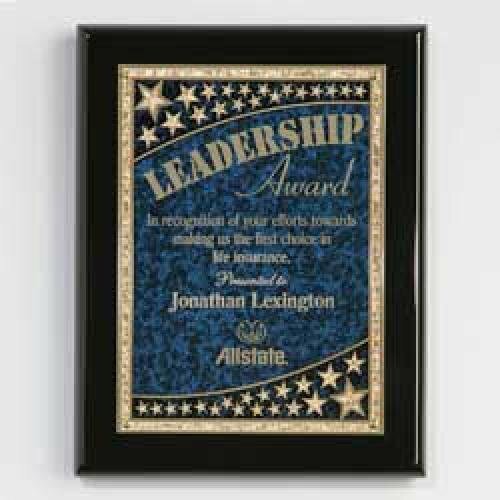 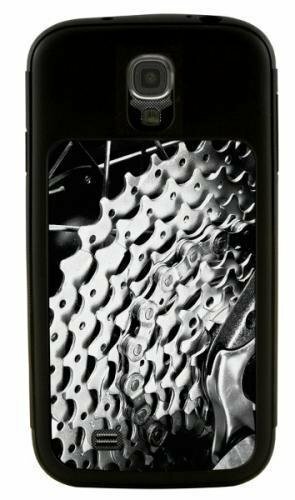 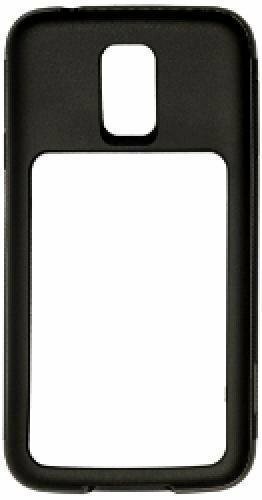 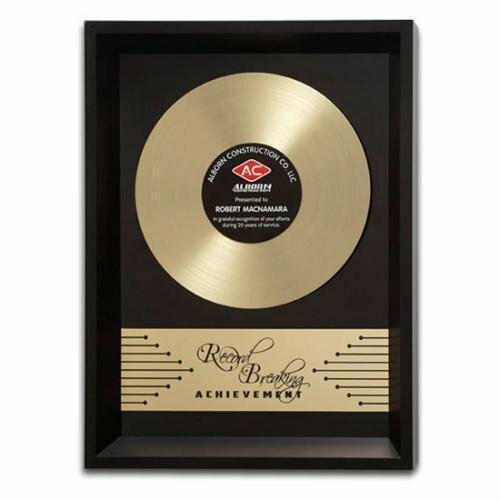 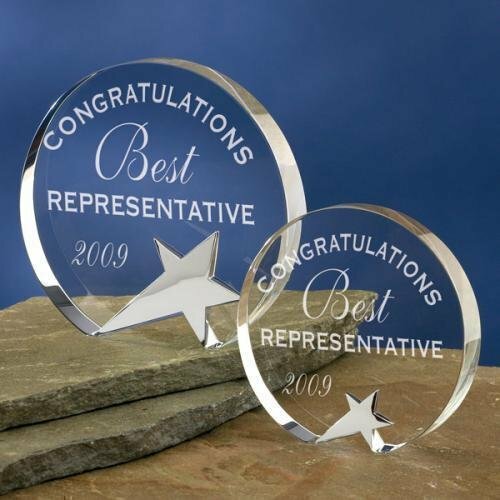 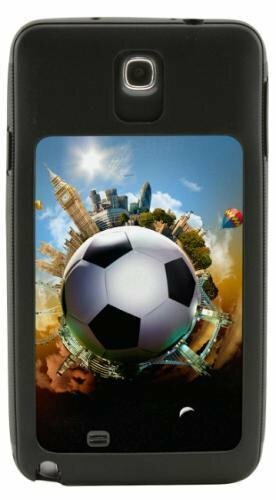 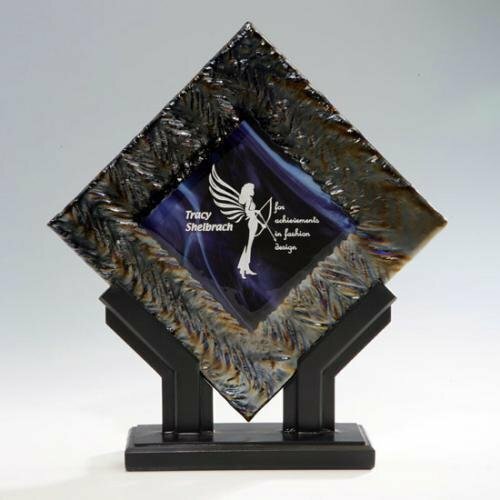 Our black powder coated aluminum framed awards will announce your accomplishment with modern elegance. 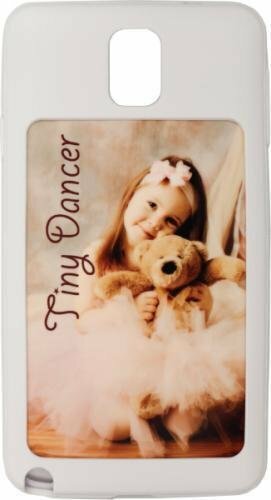 The frame forms a wide presentation and surrounds a black acrylic center with full color brass plate. 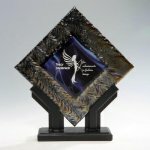 Choose from either a brass record, gold plated constellation, or antique bronze finish eagle. 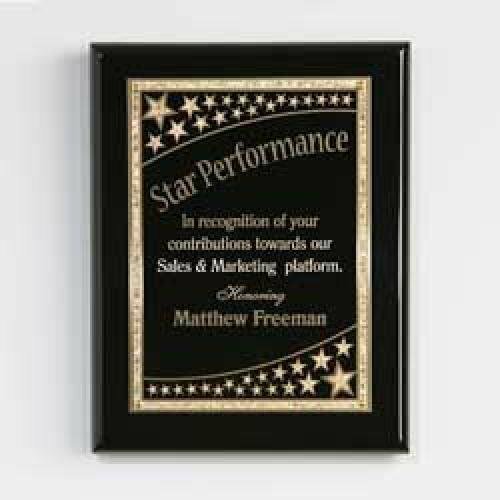 All feature your achievement printed in full color.